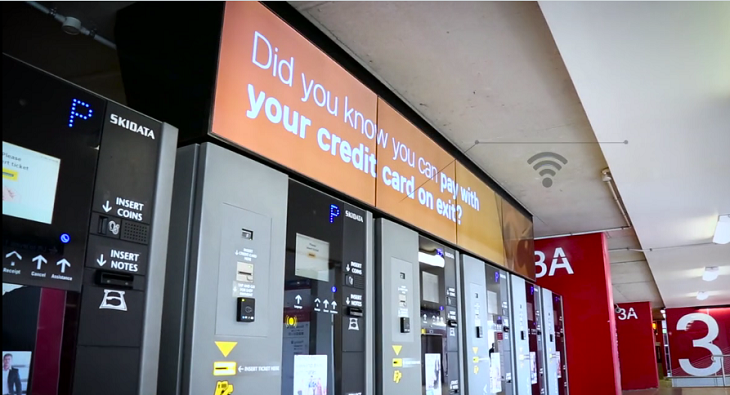 With an impressive innovative digital strategy, Brisbane Airport Corporation is fast being recognised as an industry leader. CV Media & Design have been. 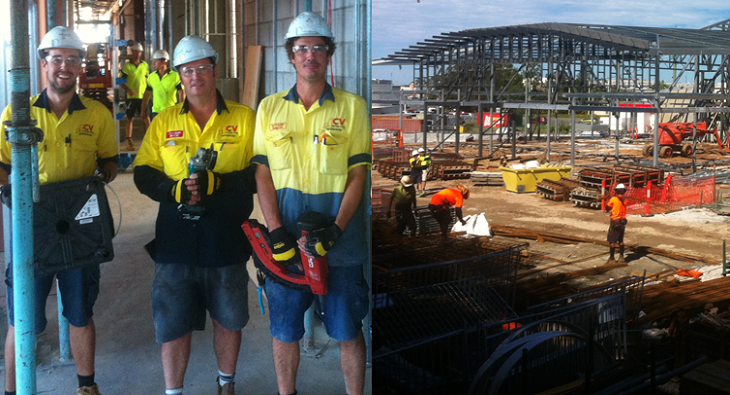 Fantastic to see the Electrical Construction team on site at Stella Maris in Maroochydore. We are working with Badge to deliver the electrical. 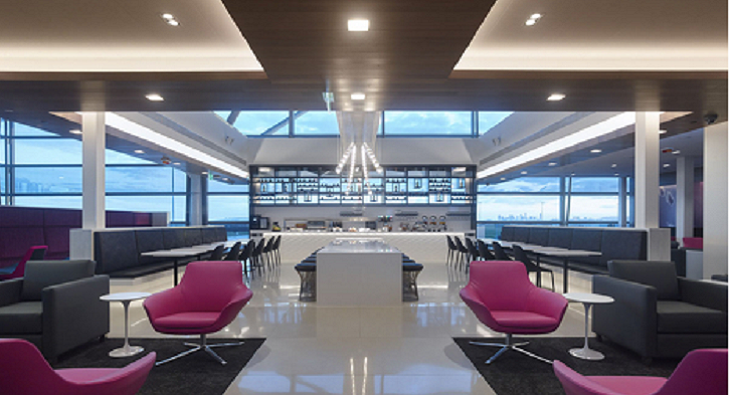 A great result for the Asset Services Plumbing team, recently completing the hydraulics for the new Air New Zealand lounge at Brisbane Airport..